Murder by Gaslight: Horace Millen. 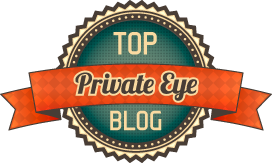 On April 22, 1874, the body of four-year-old Horace Millen was found in a clambake pit on Savin Hill Beach in the Dorchester neighborhood of Boston, Massachusetts. 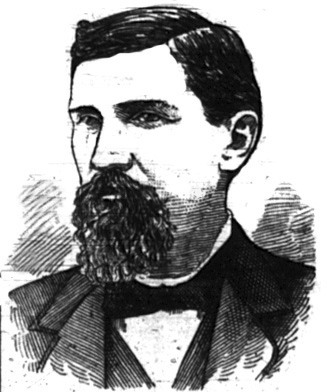 It was the second murder committed by fourteen-year-old Jesse Pomeroy. 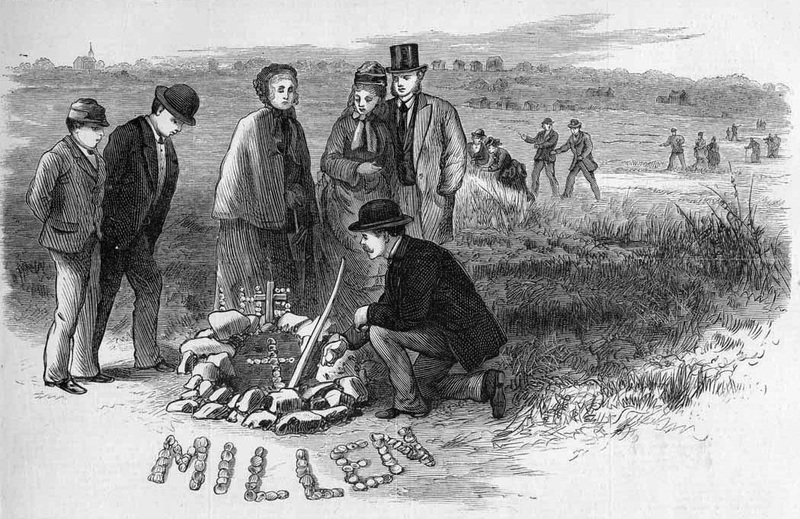 This drawing, published in Frank Leslie’s Illustrated Newspaper on May 9, 1874, depicts an informal shrine to Horace Millen set up at the site of the murder by some Dorchester residents. 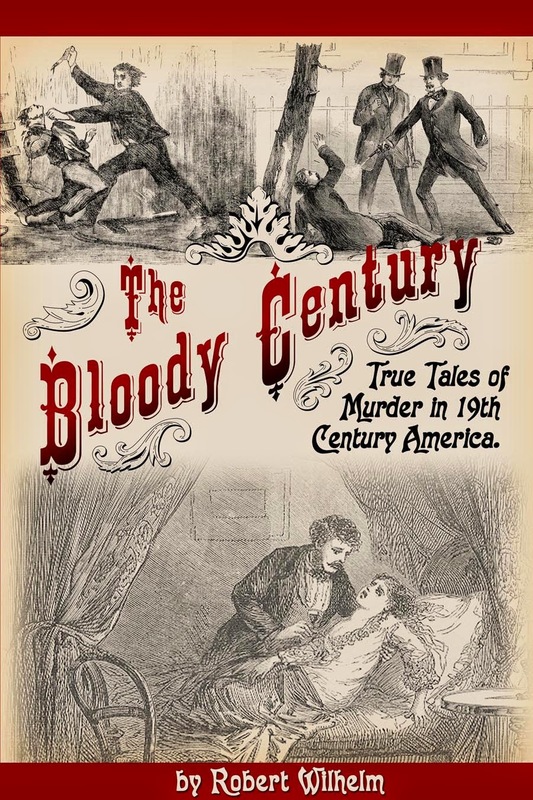 Read the story of Jesse Pomeroy, "Boston Boy Fiend" in The Bloody Century.